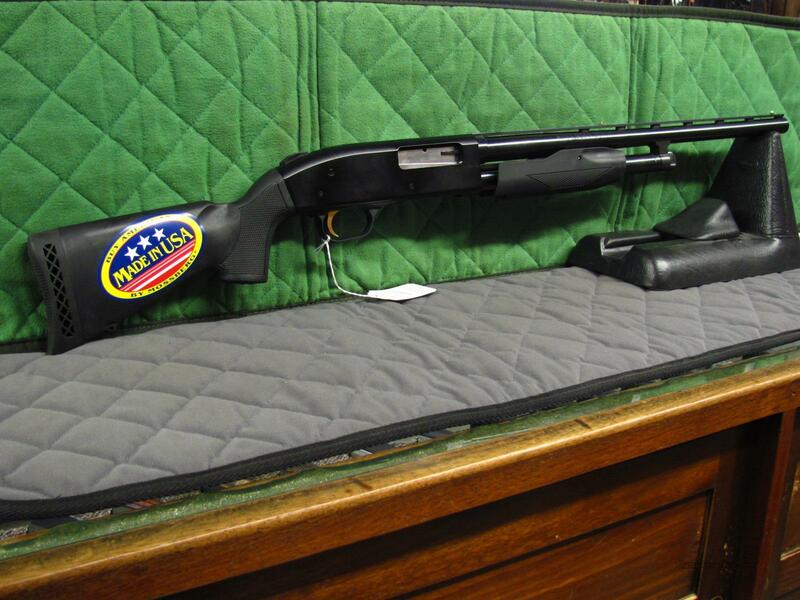 Description: NIB Mossberg 510 Mini 20 ga shotgun. Gun pictured may be a stock photo and/or may not be the exact gun purchased. As a result the wood grain, serial number, hand orientation, caliber, etc shown may vary slightly. The gun may also be a display model and subject to handling so there may be light handling marks on the firearm. Let us know if you would like more pictures or info on this or any of our items. We have over 4000 new and used firearms in stock if there is something else you're looking for! We DO NOT charge extra for credit cards!